With post-Brexit uncertainty and impending change inevitable, Carrylift have taken measures to make provisions to ensure they continue to provide for all customer needs. Brexit is scheduled to take place at 11pm on Friday 29th March 2019. The Port of Dover alone handles £120 billion in imports and exports (17% of Britain’s total). Coupled with the Eurotunnel’s 24/7 service, carrying around 25% of trade within the EU, there is little doubt that the introduction of even the most basic customs checks will cause delays. There will inevitably be changes at the Ports to the customs procedures required for EU imports and exports. Right now it is unsure how these changes will be rolled out. With lengthier procedures and more rigorous checks at customs, activity is only going to increase both at the ports and in the surrounding roads. Due the economic crisis ten years ago, the forklift truck industry like many others suffered as a direct result of the uncertainty that was created at that time. We learned at that time that the customer then needed a number of solutions in order to fill their material handling requirements. 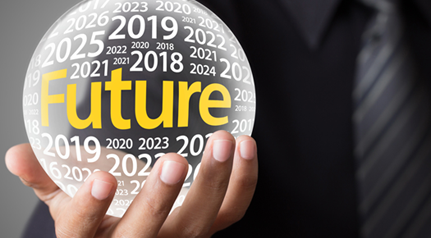 Whether the customer consider new or refurbished equipment, it will potentially be a part of their thought process. Carrylift are determined to do everything in their power post-Brexit to be prepared for the climate that will be created. We have the skills to be proactive and expertise necessary to achieve these aims. The Carrylift Board immediately approved an investment plan to increase new machine stock levels within their depots around the UK. A further decision was taken to open a Pre-Delivery Inspection Centre for all our new equipment away from the head office to free up as much space as possible at their flagship depot in Lancashire. 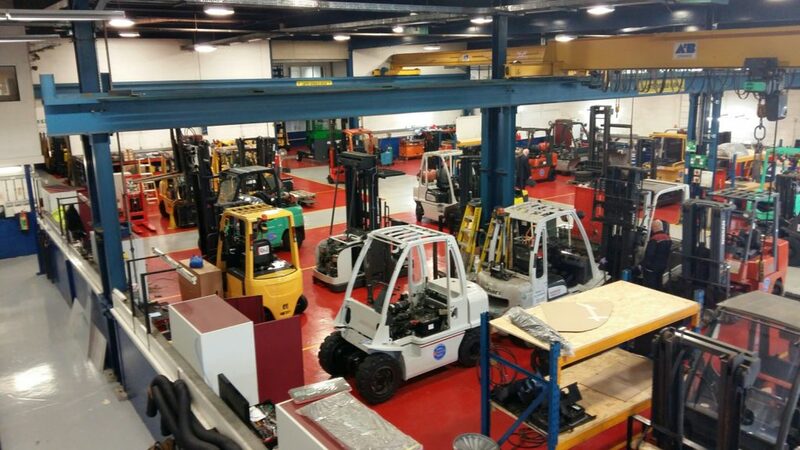 Our Operations team then established a plan of action to significantly increase the number of forklift trucks currently being refurbished at the head office building. With three individual spray booths and a strong team of experienced engineers, they are confident that they will provide the customer with a consistent flow of high quality used equipment – ready to go!